Good news for all the AT&T Galaxy Note and Skyrocket users! 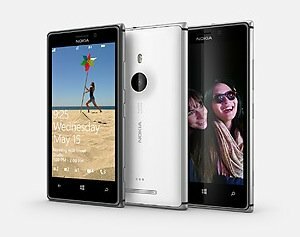 According to a report, an ICS update for the AT&T Galaxy Note and Skyrocket is ready and would be distributed starting today July 10th 2012. What it means is that users who were hitherto stuck with the older versions of the Android OS will finally get a taste of the relatively new ICS. 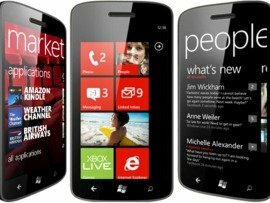 Microsoft makes final preparations prior to compel its users to switch from Windows Phone 7 to Windows Phone 7.5. 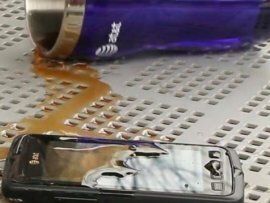 Samsung will launch on the U.S. market its first phone resistant to water, dust and shocks. Rugby Smart will be available in the first phase on AT&T, following to be launched on other markets. T-Mobile’s move to offer tiered pricing based on bandwidth usage represents the latest development in the wireless industry’s attempt to cash in on exploding demand for mobile data demand, according to iSuppli. Global mobile data traffic is expected to nearly double each year through 2014.